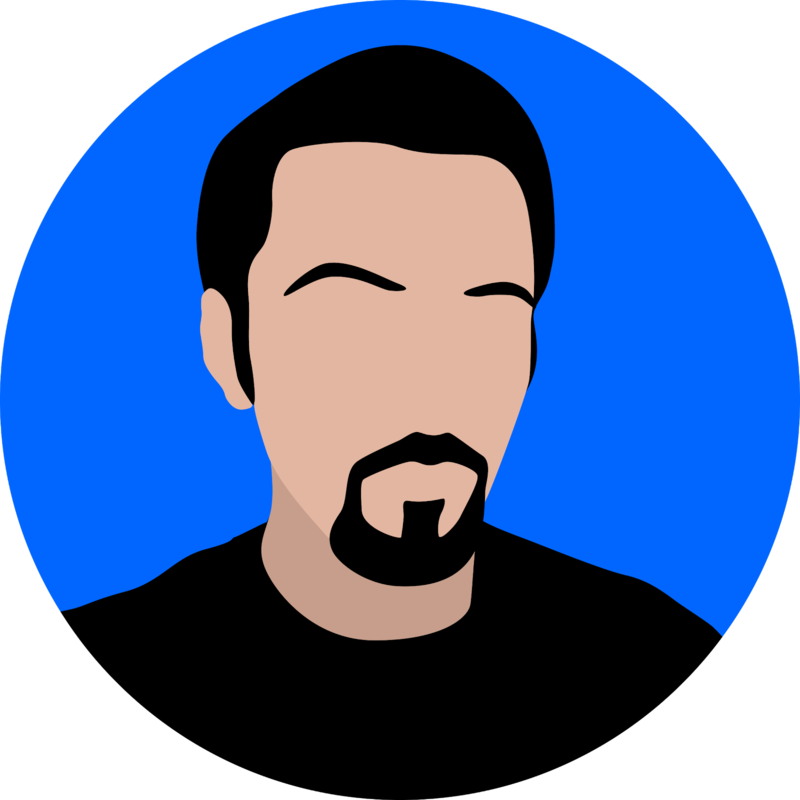 Recently, Valve ported their popular Steam service (which you may have seen I finally fell in love with) to the Linux platform, and many developers who use Steam as their distribution platform of choice have already responded by porting their games to include Linux in the list of supported operating systems, joining Windows and Mac OSX. 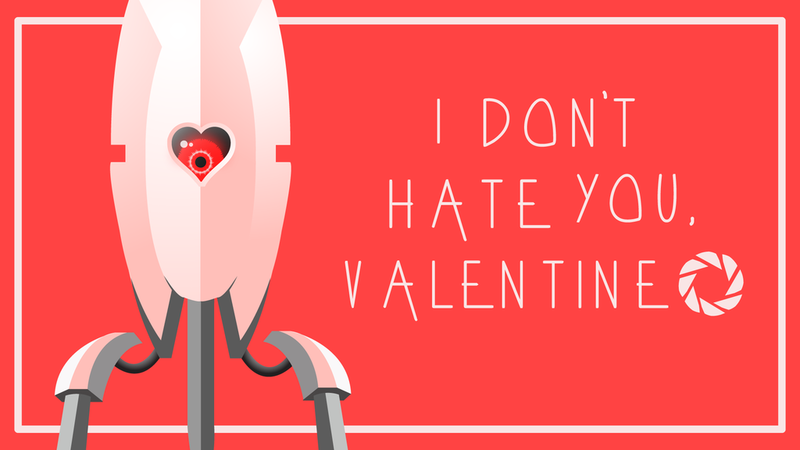 To celebrate Valentines (‘Valventines’) Day and show a bit of love for opensource’s poster child, Valve has opened a sale on titles supporting Linux. Trust me, if you’re any kind of PC gamer, you won’t want to miss this! If you just came for the food, then hop on over to Steam’s sale page and peruse the list of available goodies. You’ll notice that everything is marked at a minimum 50% off, with several titles reaching 75%. Pretty sweet! Moreover, if you play Team Fortress 2* on Linux during this sale period, you’ll get a free Tux item in-game. The sale lasts for one week, running until February 21st, 2013. With technological advances come price cuts. It’s a wonderful constant in our rapidly progressing world, and right now it is possible to obtain a surprising variety of high-quality tech equipment at budget-friendly prices. With the MHP-839, anyone looking for a serious set of headphones can finally have access to them for no more than dinner for two. And how much bang are we talking for the buck? Read on to find out! 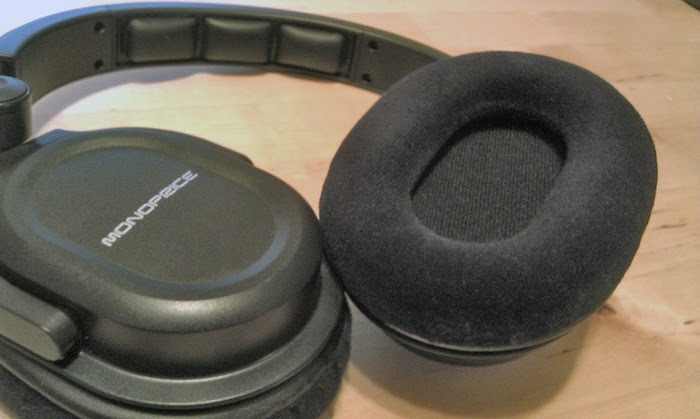 As stated in the above unboxing video, the Monoprice MHP-839 headphones themselves aren’t new, but the price on them is, and it has made them noteworthy enough to be well deserving of a second run of media attention. Upon their release, you would have had to shell out around $70 to score these cans. Now, though? $30. That’s a 55-60% cut (depending on where you shop) on a product that was a respectable purchase at its original price. So what exactly will the combined forces of your Hamilton and Jackson achieve? 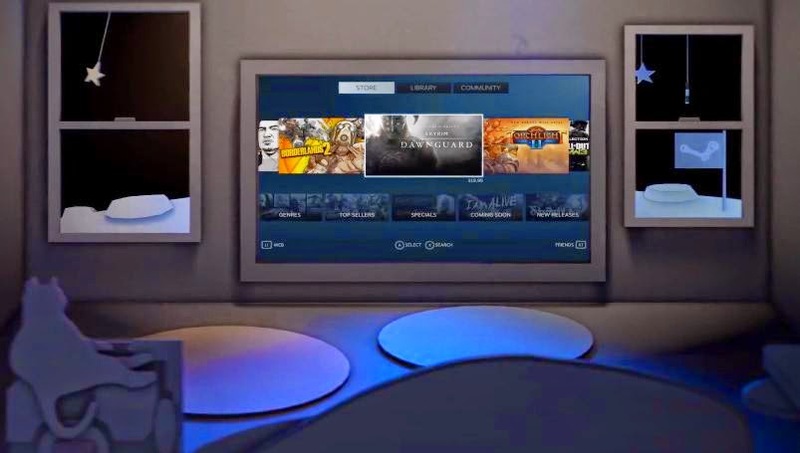 Will Steam’s New Big Picture Mode Save PC Gaming?